Be considerate of the people living close to you when you’re tackling a roof replacement project. Not only does it disrupt the everyday routine of your household, but it may also cause stress to your neighbors. 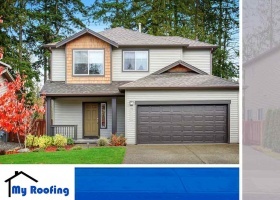 My Roofing, one of the most trusted roofing contractors, discusses how to be considerate of your neighbors during your roofing project. 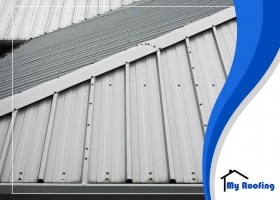 Metal is one roofing material that offers the best in terms of beauty and durability. For it to last a long time and reach the end of its service life, it is important to observe proper care and maintenance. 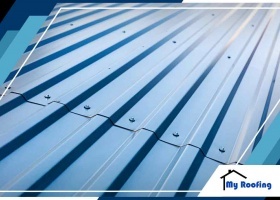 The local residential roofing pros at My Roofing share some tips for keeping your metal roof in great condition. 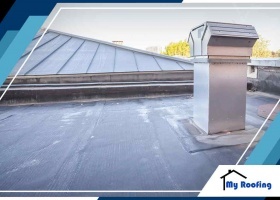 Your property’s flat roof requires regular maintenance so it holds up to the elements, which can hasten the aging process of the whole system. Doing this won’t just provide you with a greater degree of safety for you and your loved ones but also protect your investment for a long time. Recent data show that metal is now the second-most used roof covering material for American residential properties. This suggests that more and more homeowners are beginning to appreciate its practicality. 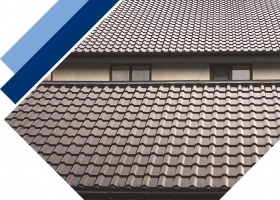 Roof Ventilation: How Does it Improve Energy Efficiency? Roof ventilation doesn’t really get the attention it deserves. 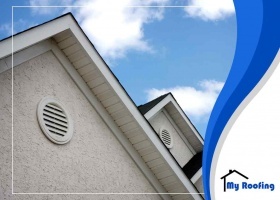 Every energy-efficient home needs a roof that can breathe properly to avert a host of problems arising from heat buildup and moisture accumulation. 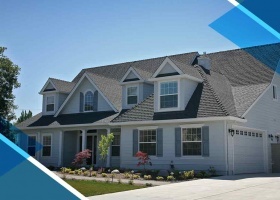 People constantly ask us when is the best time of the year to have their residential roofing systems repaired. 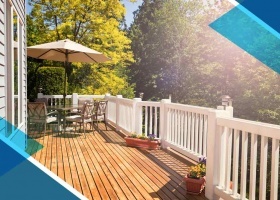 While many roofers prefer working during summer, we actually recommend waiting until fall arrives. Why is this case? We can think of a few reasons. Strong winds can cause significant damage to even the strongest roofing systems, but how do we know that a roofing problem was actually caused by strong winds instead of something else? The following are common signs of wind damage that experts like us look out for when performing roof inspections. Filed Under: Remodeling Tagged With: metal roofing, roof replacement. One of the best parts of owning a home is having a say in how your property should be constructed. You can choose what type of windows you want to have, the kind of siding you want installed, and the kind of roof you like. 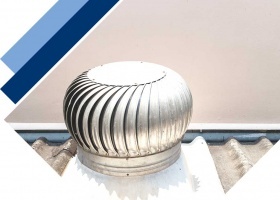 In choosing which roof to go with, you need to choose which vents to use for your home too. 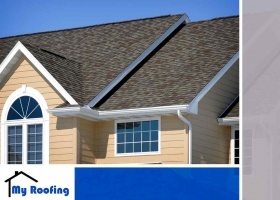 Professional roofing contractors will have more than enough information to share on the matter. For now, here are some details to help you become more familiar with some ventilation system choices at hand.